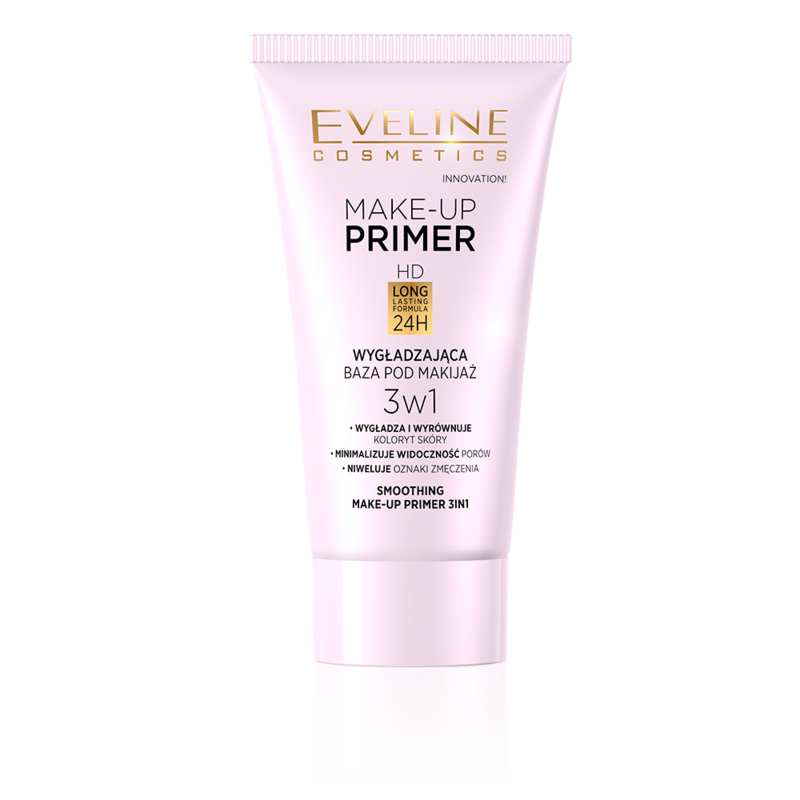 The make-up primer in smoothing version, is the perfect cosmetic correcting imperfections and visibly invigorating the skin. The primer with light consistency ideally evens skin tone and extends make-up durability. Silky formula perfectly smoothes and reduces visibility of pores. Ultramoisturising MOIST & VITAL COMPLEX reduces fatigue symptoms and subtly illuminates. Invigorating MATCHA TEA WATER shows intense antioxidising action, while BLUE ALGAE smoothe wrinkles and firm the skin. Formula with ANTI-POLLUTION protects the skin against harmful external factors (air pollution, free radicals).